As bloggers, none of us like seeing our own pictures snatched and used somewhere else without our consent, that’s a fact. Unfortunately digital plagiarism happens nowadays. However, to some extent having your own photographs copied and shared on other sites is a good thing when you can keep the authorship. In this post I’ll go over 10 tips I find useful to protect our blog pictures or at least to allow us to our benefit in the event that our photos are used on other sites. So, on your last trip you just took the greatest picture ever and want to share it in your blog. It will look great in your next post or you might even be able to actually build your next post around it! Sounds cool right? 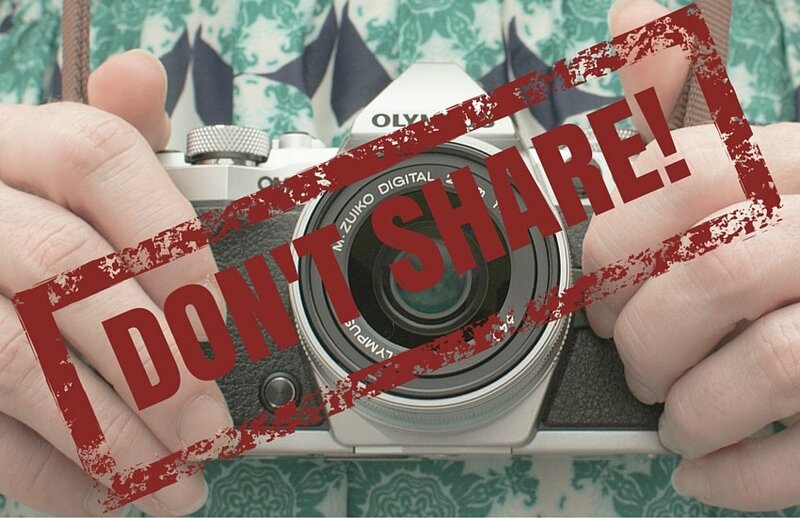 That said, in the most extreme cases if you don’t allow your pictures to be shared anywhere else other than on your own blog you’re damaging your exposure, people may not want to share your work so not to get in trouble with the law. But we will talk about that later. For now let’s see some of the options you have around to add some sensible level of protection to that great picture of yours. Some of them apply to any type of online sharing (Flickr, Facebook, Google+, Pinterest, Instagram,… you name it). Others are only good for your own pictures shared on your blog. An easy one. If you don’t share that picture you’ll make sure nobody steals it from you, right? Would you rather not share this picture? Really? Is that what you really want? Pictures are made to be seen and you definitely want to share that one with the world. So just go ahead and ignore that one. It will do more harm than damage. Let’s get a bit technical here (it won’t hurt, I promise). 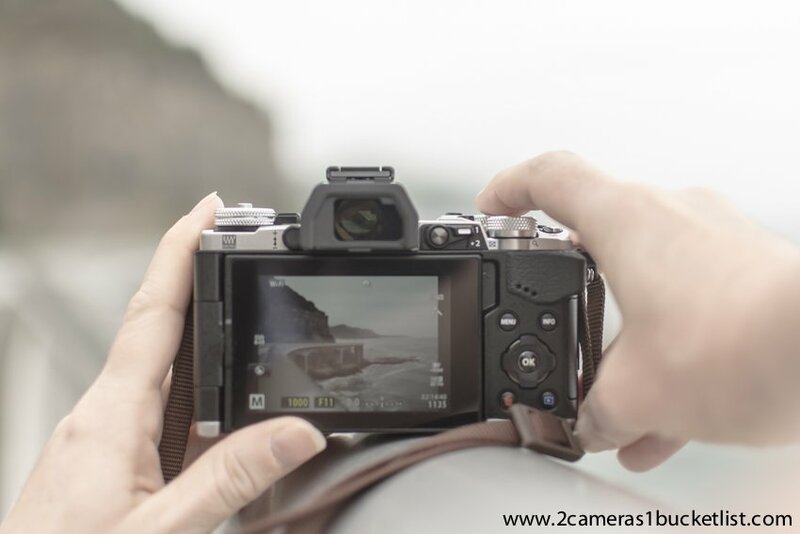 Most modern cameras will also allow you to set administrative information such as copyright and authorship information into the metadata of the pictures you take. In case your camera does not allow that you can always add similar information in your computer too. 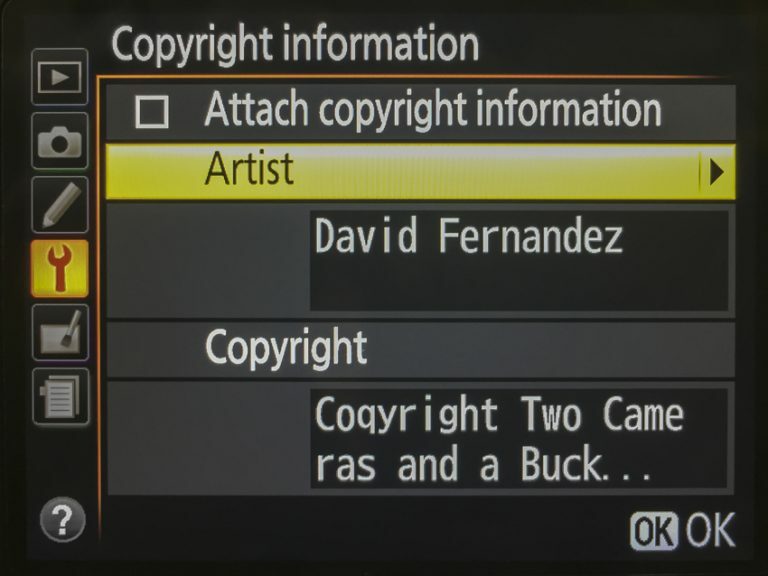 In an ideal world copyright and author information in the metadata of your photo should be enough to deter anyone from using it without permission. A quick search in Google however, shows that there are many ways to delete the metadata of an image and to edit it if somebody chooses to. 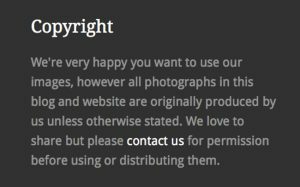 Despite that, by adding a copyright statement in your pictures you’re already letting everybody know that you’re serious about your work and are most likely to file claims if necessary. If you care about your privacy you should also know that a lot more information is included in your metadata besides your copyright. Your GPS location when you pressed the shutter button, details of your camera and attached lens, the software you used to post-process the image and the name of the computer you used for that,…everything goes into the photo files. If you’re not fine with it you’re better off removing all metadata in every single picture you share online, not only in your blog but also in the social media. For that you will want to look at any image optimization plugin for your blog such as EWWW for WordPress, which shrinks your images by removing the EXIF data from your images if you tell it to. Along the same line, you can also add a general copyright statement in your blog. It should avoid confusion and clearly state what uses are or are not allowed, not only for your pictures but for your blog content in general. This one is our copyright statement; we like to share our pictures but also like to be attributed, as most of us, right? You’ll see this statement at the bottom of every page in this site. Copyright laws differ from one country to another, so you better check which law can be applicable in your case. One option for you is to adopt some sort of license with all, some or no rights reserved. 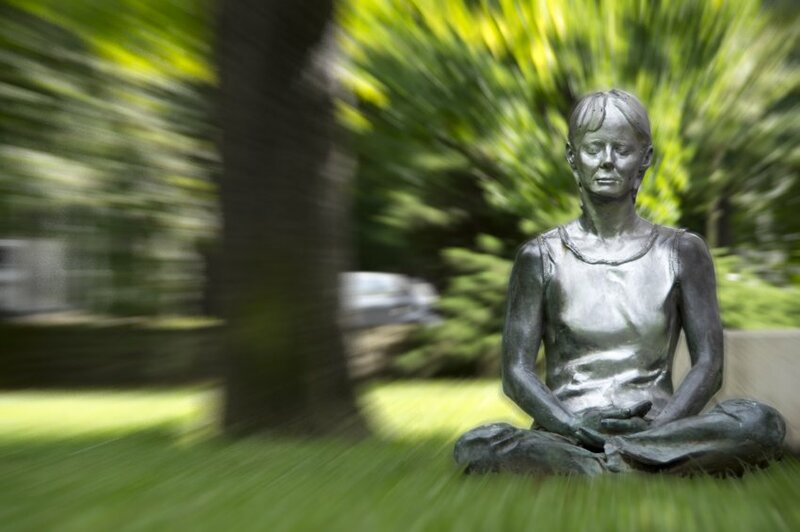 Creative Commons might have something that suits your philosophy. Ok, that one is a no-brainer. 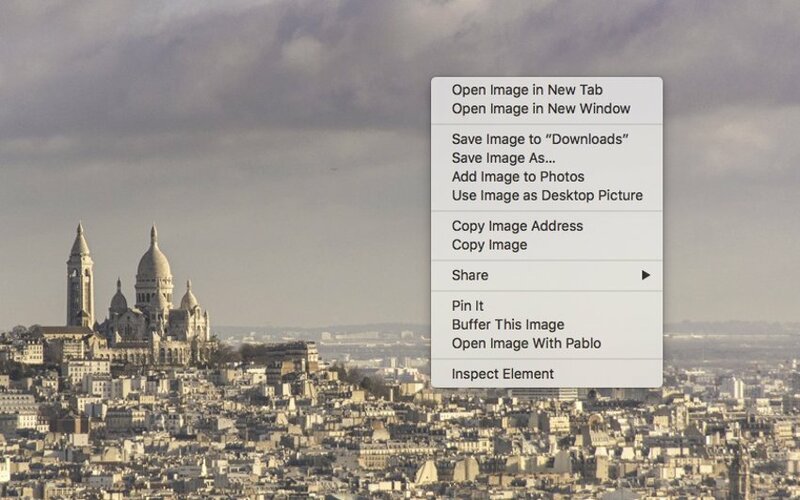 If you’re concerned about others using your photos, just share a low resolution copy of your great picture(s). No one will be interested in a 80ppi picture but it will still display fine in your blog. And if it eventually gets used elsewhere, you’ll at least reduce the damage and keep the full resolution for your own purposes. If done properly this one will still allow your content and pictures to be shared around, which will work in your favour in most of the cases. Another option is to overlay your name or the name of your blog/business on the pictures you share. This means you’re adding an extra element that might distract the attention of whoever sees your great picture unless it’s done with some taste. This watermarks can be easily added during your photography workflow. For example, Adobe Lightroom can automatically do that while exporting your pictures. Sure, in this way you can advertise yourself and claim authorship but if not done sensibly it will degrade the quality of your pictures and your image as a blogger/photographer. If you do not like the idea of the visible watermarks there are a few tools on the market that will add an invisible watermark embedded in the pixels of your images. This is a more non-intrusive way to mark your images, but requires additional tools (sometimes quite expensive) to be learnt and to integrate into your workflow. For example, Digimarc has a plugin for Photoshop that will play nicely with Adobe Lightroom, provided that you have also Adobe Photoshop installed. One evident downside of invisible watermarking is that it will not work for you if you are looking at advertising your work online, unless your pictures are properly attributed. Normally when you right-click on a picture on a site you get what is called a context menu to display with several options. Some of these options are relevant to the protection of your images and you might be keeping them in your blog only if you disable that context menu in your site. At least that’s the theory. There are always workarounds to a disabled image context menu and whoever wants to steal a picture from you knows that already. Nevertheless, it’s worth a try, right? After all, you’re adding one more step to be done to get your pictures from your site and that might be just enough for those looking for a quick photo fix. In WordPress, you can easily disable the image right-click context menu by using a plugin, no need to tamper with your code . Try WP Content Copy Protection for example and see if it fits into the degree of protection your have in mind, not only for your pictures but for your blog content in general. This tip will not actually protect your blog pictures from being stolen but will give you an idea of how, where and by whom they are used. 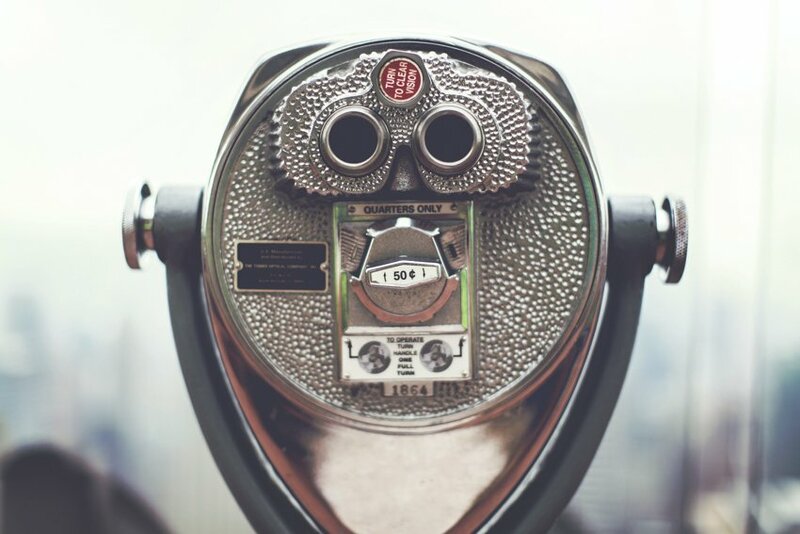 You can monitor your blog pictures by making a reverse search of your images in TinEye through their website of any of the their browser plugins. Or try equivalent services in other sites like ImageRaider, ImageBrief, the Russian Yandex or the Chinese Baidu. Oh! and of course, not to forget the almighty Google Image Search! Here you have information on how you can use Google for reverse image searches too. Also, go ahead and get creative with Google Search Alerts. You’ll be surprised to see all your content and pictures around in sites and social networks your didn’t even know existed! If you’re really serious about protecting your images, you might think of using several of the methods above for added security. For example, you could add a copyright description in the metadata together with a visible watermark on your pictures and a copyright statement in your blog. Here you’ve got some tools for when you’re concerned of where your pictures are copied and for what purpose. If you use them, you must also ask yourself whether you’re ready to legally prosecute in case of infringement, is it really worthwhile in your particular case? Can you quantify the losses if a picture of yours is used without your consent? My advice to you guys: just relax and don’t obsess too much over your blog images being stolen. 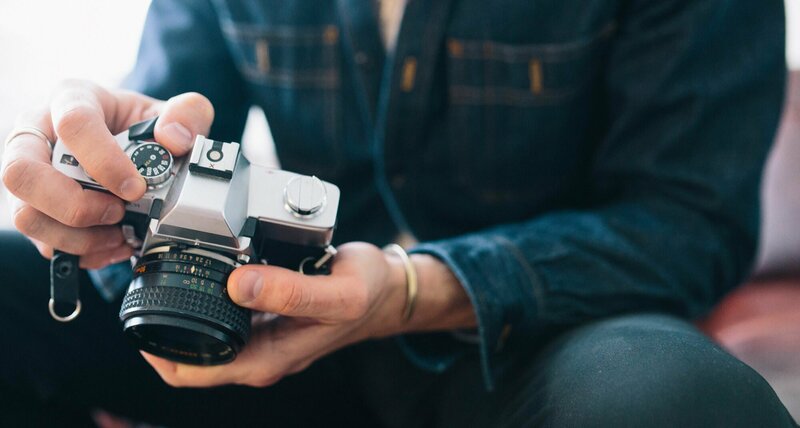 Unless your photography is the center of your blog or business, to have your pictures copied on other sites will be good for your exposure provided that they are properly attributed. As a final note, don’t forget to play nice yourself. Always read the license of images you would like to use in your blog, and honour it. That also goes for all stock photos available out there, even if listed as free. Or request permission to republish when you use other’s photographs. You’ll make a lot of friends and no enemy by doing that. Have you ever found any of your photographs used somewhere else? What did you do? Are you using any of the methods above? 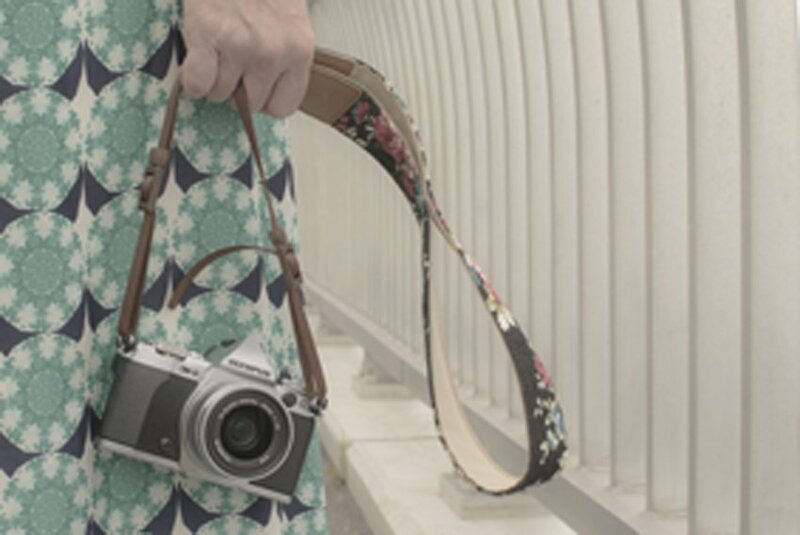 Do you know of any other way to protect your blog pictures? Please leave a comment, I’d be very interested to learn what is working for you. Did you find this post useful? Give it a share and Follow us for more travel and photography tips and stories! 2 Comments on “What You Can Do Today to Protect your Blog Pictures”. Join the Conversation Here! Great tips, David! Thank you for a very thorough overview of the options. It’s one thing I’ve often thought about but once I got into copyright laws and all that, it was just an information overload. The copyright statement is a nice and easy way for keeping sharing options open and encouraging general courtesy. Hi Kath! Always happy to help. Indeed, the copyright statement is also our favorite option. Both clean and effective. By the way, I love the pics in your blog!